Buller Air Zone launch gives Mt Buller new altitude! Mt Buller today announced the opening of Australia’s newest indoor acrobatic facility, the Buller Air Zone. Featuring one of the largest airbags in Australia and the largest inflatable bouldering wall in the world, the facility will take indoor activities at Mt Buller to new heights. A landmark partnership between the Olympic Winter Institute of Australia (OWIA), Ski & Snowboard Australia, Buller Ski Lifts, and the Mt Buller & Mt Stirling Resort Management Board (RMB) saw athlete training programs at Mt Buller recognised as an official Olympic Training Centre. 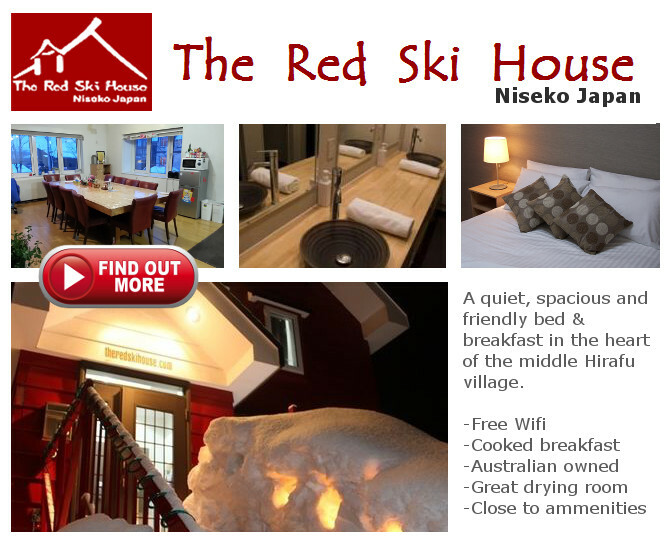 This cements Mt Buller as the Victorian home of future Olympic champions in aerials and mogul skiing. These elite athletes need an indoor facility to train, develop and enhance their acrobatic skills. So the OWIA and RMB have spent $0.5m constructing the Buller Air Zone, a purpose built facility which will also be open to the public throughout summer and winter. Mark Bennetts, CEO of the Mt Buller & Mt Stirling Resort Management Board said, “This is a tremendously exciting facility for the mountains. Our elite athletes will be able to train year-round, and visitors will be able to play, jump and climb in our freestyle playground. It will help boost tourism to Mt Buller and the Mansfield region, providing another activity for families, school groups and training camps in summer. It also provides another activity for winter visitors to enjoy during the daytime or at night once the lifts stop turning”. The Buller Air Zone features five trampolines including a 20’x10’ mega tramp, waterfall tramp, giant air bag, “walk the ridge”, climbing ladder, inflatable bouldering wall and fixed climbing wall with self belay devices. It will be open daily throughout winter and at selected times throughout summer. 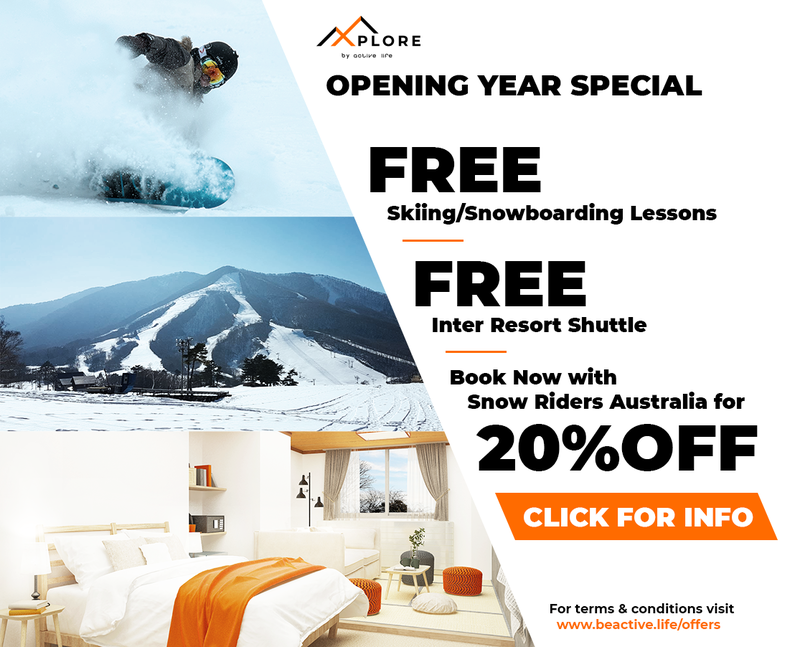 Visit mtbuller.com.au for more information on the Buller Air Zone including opening hours and bookings. Previous PostThredbo: “It’s dumping and there’s no sign of it letting up yet”Next PostThe snow is back!